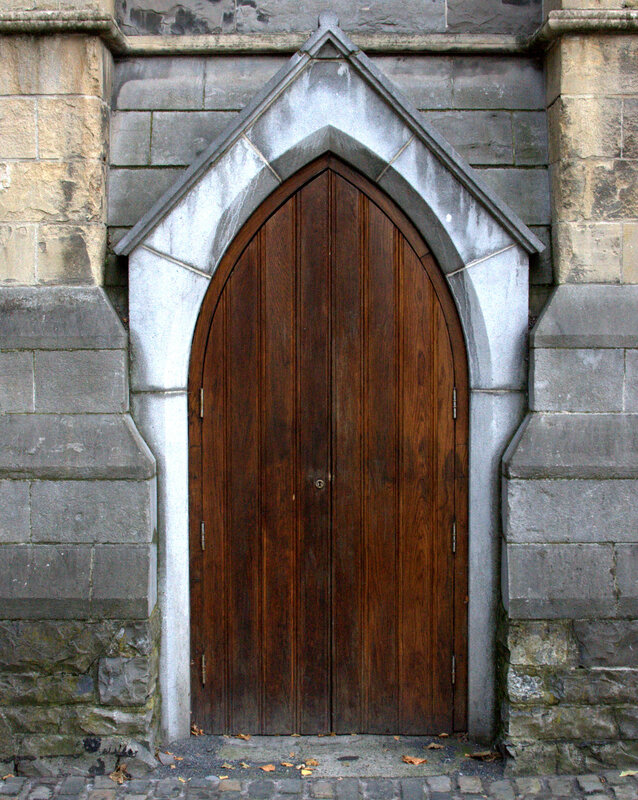 I found all of these interesting doors in Ireland, but then I realized I had a growing collection of doors from around home too. So, I decided to create a gallery. Why not? I always find them fascinating with all of their hidden secrets. *11/8/2012 update – I am in the process of moving my gallery of doors over to a different online photo site. A new link to the images will be posted shortly.